THE family of missing Icelander Jon Jonsson have asked clairvoyants and mediums to stop contacting them in relation to his disappearance. Gardaí yesterday renewed their appeal for information on the 41-year-old who went missing in Dublin two months ago. Mr Jonsson vanished after leaving the Bonnington Hotel in Whitehall, where he was attending a poker festival. He had lost €4,000 in a poker game the night before his disappearance and CCTV shows him walking along the Swords Road the following morning, on February 9. This was the last time Mr Jonsson was seen and there has been no trace of him to date. His family have now appealed for those who believe they have "supernatural abilities" to stop contacting them, describing the messages they've received as "extremely hurtful". "We have received dozens of messages from people who identify themselves as mediums or clairvoyants claiming to have important information about Jon‘s whereabouts. As the days go by, the messages grow in number and they all point in different directions. "We respect your beliefs and way of life, but if you were in our shoes you might understand how extremely hurtful it is to get a message every few days from people who claim that our dear brother is trapped under a boulder in a mine or worse. "However, if you have any information regarding real-life encounters with Jon, you have seen him since his disappearance, or have important information regarding the time leading up to or after his disappearance, please message us here on Facebook, email us on findjon@gmail.com, or call Ballymun police station." Mr Jonsson's younger brother Daniel Karl Wiium said organisers of the poker festival are to provide the family with CCTV footage from the tournament to try and trace his steps on the night before he disappeared. "We are doing our best on our own to keep the investigation alive," Daniel told Independent.ie. "We want it to remain a high profile case as with a lot of these cases, they get one slot in the paper and then it's yesterday's news." 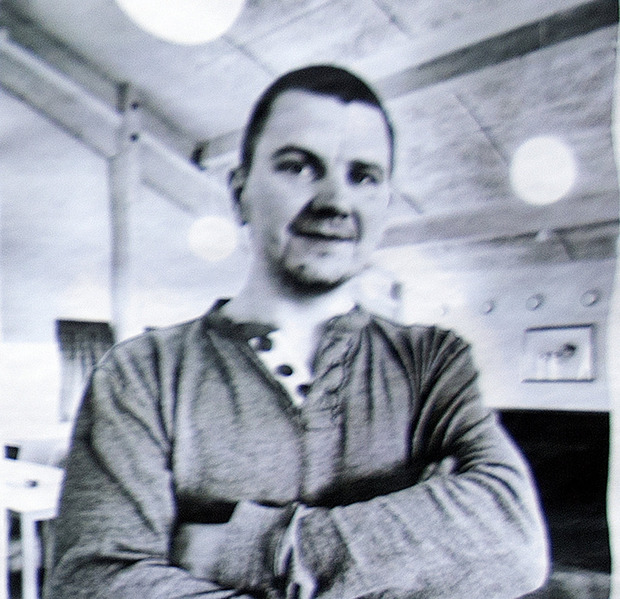 Mr Jonsson is described as being six foot tall, of medium build, with short brown hair. When last seen he was wearing a black padded jacket. Gardai say he had a hotel room key card from the Bonnington Hotel in his possession when he went missing. A garda spokesman said: "Despite ongoing searches he has yet to be located. Family members are anxious to make contact with him and are concerned for his wellbeing. "Anyone who has seen Jon or who can assist in locating him is asked to contact Ballymun Garda Station on 01 6664400, the Garda Confidential Telephone Line on 1800 666 111 or any garda station."